Get To Know Us. We Are ACC. We built our shop with the passion we have for doing things the right way. This passion, along with a relentless commitment to quality, is why our customers keep coming back to us – some for more than 10 years, some from more than 3,000 miles away. 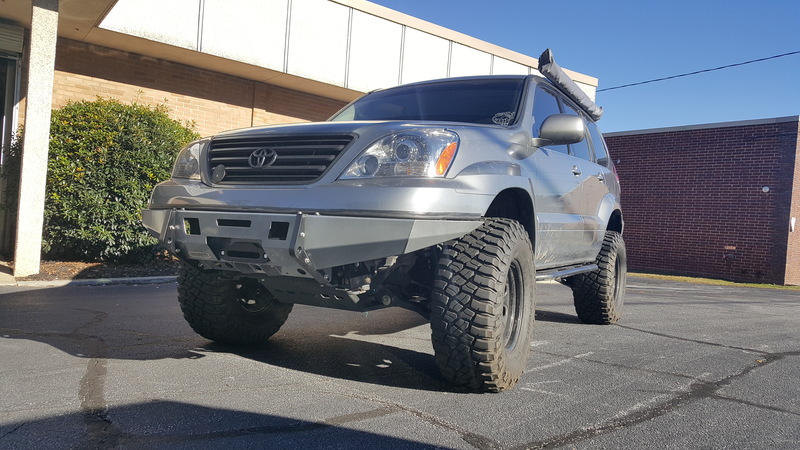 "I stopped in today because I have a Land Cruiser that is often difficult to find parts for. As I walked up to the front counter they pause for a moment and then said, "Hightower, Dusty Hightower. '85 Land Cruiser." Folks, I haven't been in their shop in over 3 years - and they not only remembered my name after 3 years they also remembered my vehicle. That's amazing!! But it gets better. I tell them that I'm having trouble finding a replacement headlight - since my LC runs on a 24volt system. They take the time to listen, and then give me a way to solve my problem. I then offered to schedule a time for them to do the work. They said, "this is an easy fix." They then walked me through how to fix it. Instead of taking my money, that I was willing to give for their service, they were willing to show me how to do it myself so I could save money. Then, when I asked about the part they were telling me about - they offered to look up the part numbers that I needed and email them to me with links on where to buy the parts!! Amazing!!! I then again offered to pay them for their help. They refused again, and then insisted I leave with a koozie, and a t-shirt for my daughter!!! As I left and rode home I kept thinking about how amazingly kind they were. They didn't get my money today, but they have earned a life long customer!!! I also need to say - I received the same type service when I was there 3 years ago. So I know this was more than just a fluke in their behavior - these folks truly care about the customer. 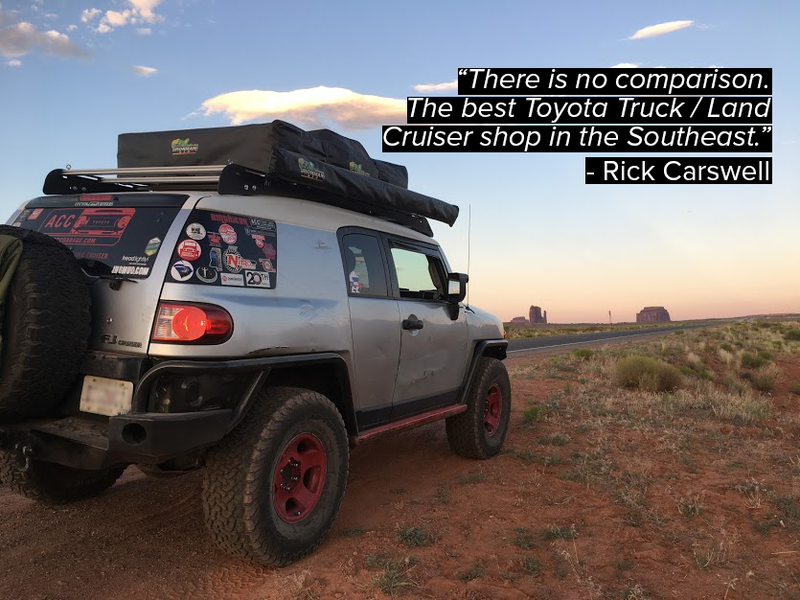 If you have a Land Cruiser - ACC Garage is where you should be. Thank you ACC Garage!!" 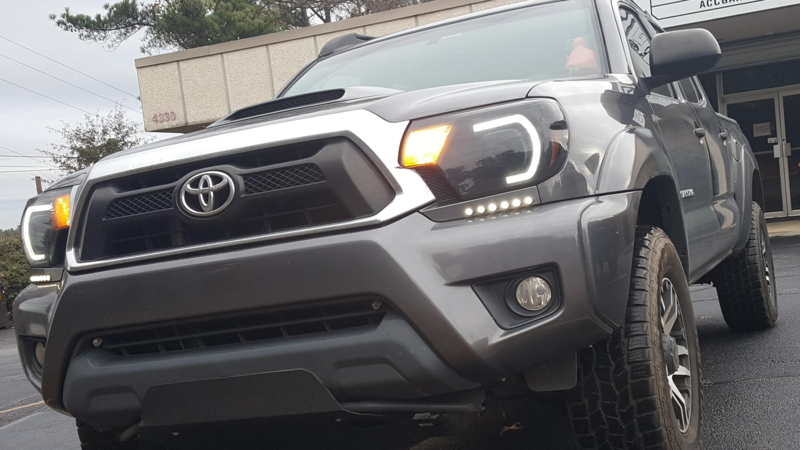 "I had what I thought was a heater core issue with my LX450 and heard a lot of great things about the folks at ACC Garage. I brought her by for an evaluation first to make sure this was in fact the issue. This was my first visit to ACC and got to see some of the cool projects they have going on in the shop while there. The staff looked her over and put together and estimate for the heater core replacement (major project) plus and a few other minor repairs that were discovered. I scheduled an appointment to have the heater core replaced and brought her into the shop. ACC Garage did an amazing job on our baby. They took care of the heater core issue plus replaced some dash lights and fixed our trip odometer while they had her apart. Our budget didn't allow for us to do the other minor repairs but there was no pressure from the staff to do more than what we asked/needed. The owners and staff truly know their business and even better they love Cruisers! We plan to bring her back in early 2019 to get the other minor items taken care of too. 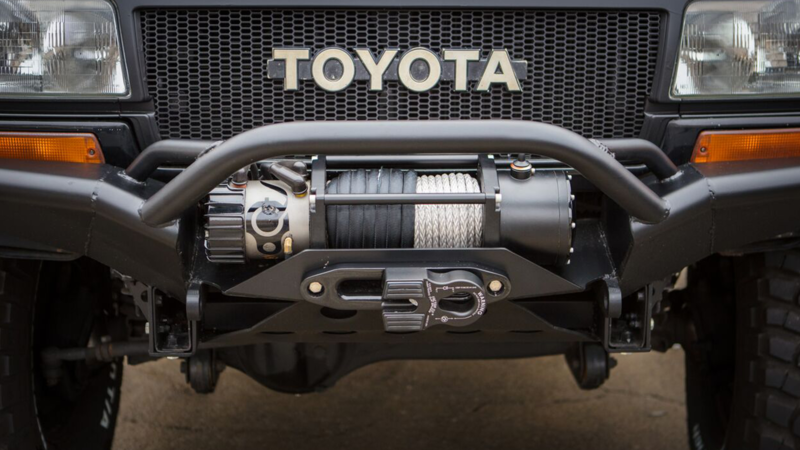 I would recommend ACC Garage to anyone needing repairs on their Land Cruiser or Toyota truck. These folks are top notch!" Say Hi To The Team. Quality, service, and a ton of experience is why people trust and depend on ACC.